This week on the Swedish official album chart, Exit hasn't gone up, nor down. It didn't move from last week's position: number 26. 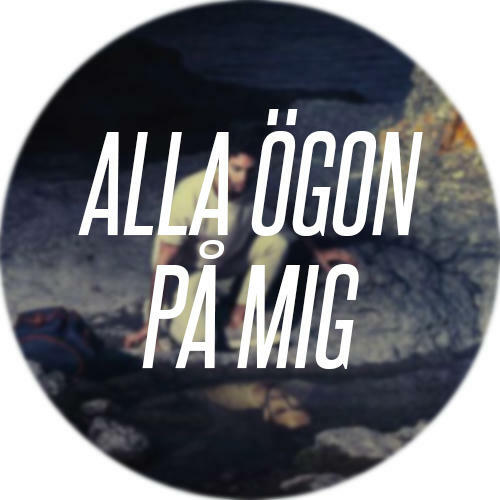 En Apa Som Liknar Dig left the singles chart, after spending 23 weeks in it. So far, the album has spent eleven weeks in the chart and this hadn't happened since Darin released his self-titled album in 2005. None of the following three albums charted more than 10 weeks. What we're waiting for now? That Exit gets a platinum certification. Darin's long-awaited tour started yesterday at Cirkus, in Stockholm. The arena was so full of people, and most of them weren't expecting to watch such an amazing show. The stage was something that we hadn't seen since the Pure Desire Tour and the colorful lights made everything even more magical. But what was really unexpected was the set list: twenty songs ranging from Darin's biggest hits to some of his best songs that are probably not very known. You can take a look to our photos from the show on Facebook and watch Darin's video of the best moments from the show right below. 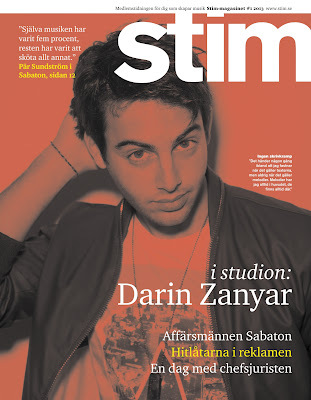 Aftonbladet - Darin: "People don't believe it's me"
Darin is so famous that his fans doubt. He has just released a new album and will soon go on tour. 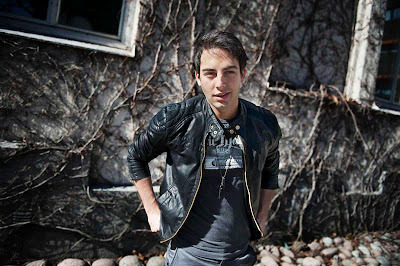 But Darin has became so famous that his fans doubt on his identity. They come up to me and say that I look like Darin, he says. 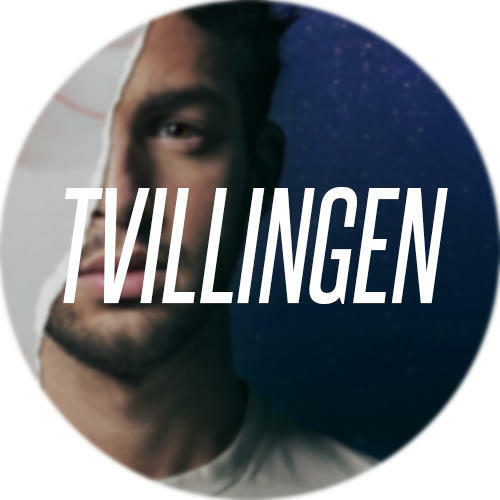 From "Idol" to "Så Mycket Bättre". Darin is the man on everybody's lips. 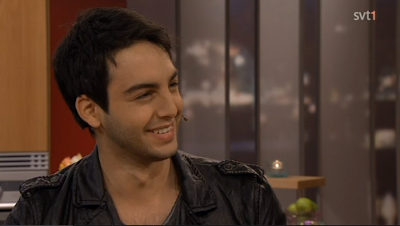 But Darin tells Nöjesbladet that people doubt that he is Darin. Exit dropped from position number 13 to position number 26. 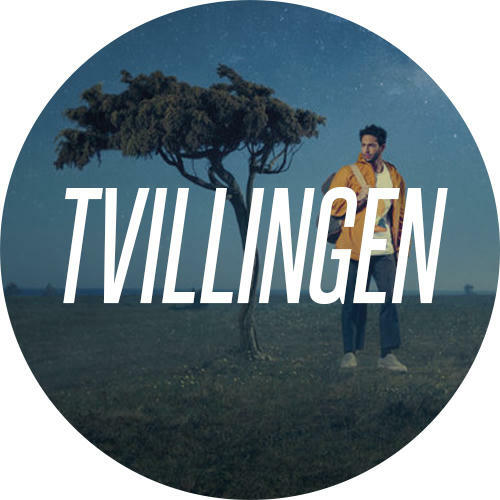 En Apa Som Liknar Dig went down to the second to last position of the top 60, so this might be the last charting week for the song. 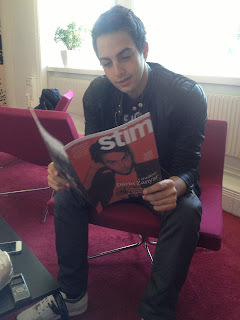 This week Darin went to Göteborg to make some radio promotion. Here comes the interview he gave to Mix Megapol. Are you with us in Stockholm, Darin? Yes, hello! How are you? We're fine thanks, how are you? - Yes. I've slept for like 3 days. - I hadn't been free for a long time, so I was like "now I’m just gonna go home and sleep!"